KATHMANDU, April 12: Lawmaker Hridayesh Tripathi has accused the top leaders of three major political parties of having hand in the alleged embezzlement fund while procuring two wide-body A330-200 Airbus planes by Nepal Airlines Corporation (NAC). 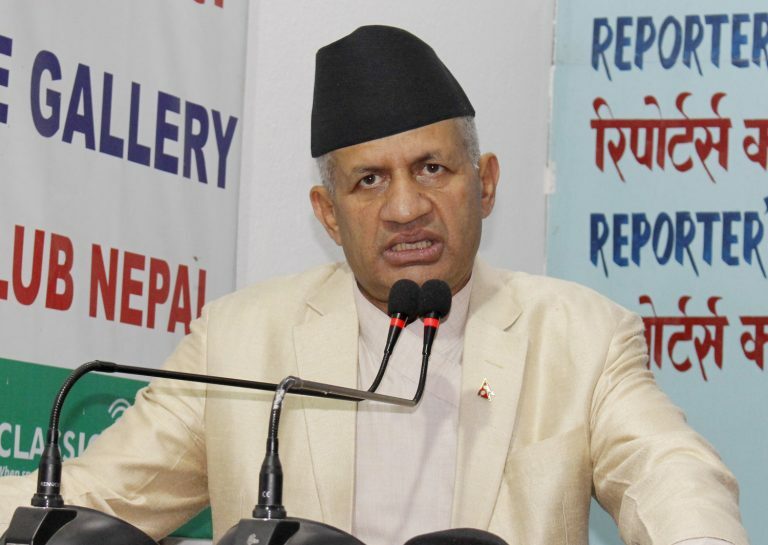 “Prime Minister K P Sharma Oli, Nepal Communist Party Chair Pushpa Kamal Dahal ‘Prachanda’ and opposition party Nepali Congress President Sher Bahadur Deuba are either directly or indirectly involved in the so called the biggest and notorious wide body purchase scam,” Tripathi revealed while talking to Reporters’ Club Nepal President Rishi Dhamala in a popular television talk show ‘Janata Janna Chahanchan’ on Thursday. 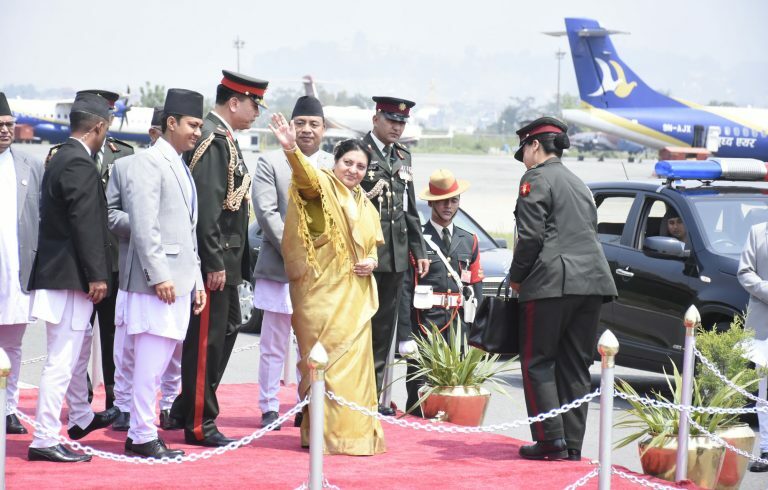 The national flag carriers of NAC had landed in Nepal in June 28 and July 26 last year. He also accused the chairs of the three parties of threatening the members of sub-committee formed under the Public Accounts Committee of the House of Representatives to probe into the procurement process. The sum-committee its report had concluded that Rs 4.35 billion was embezzled in the wide-body aircraft purchase. 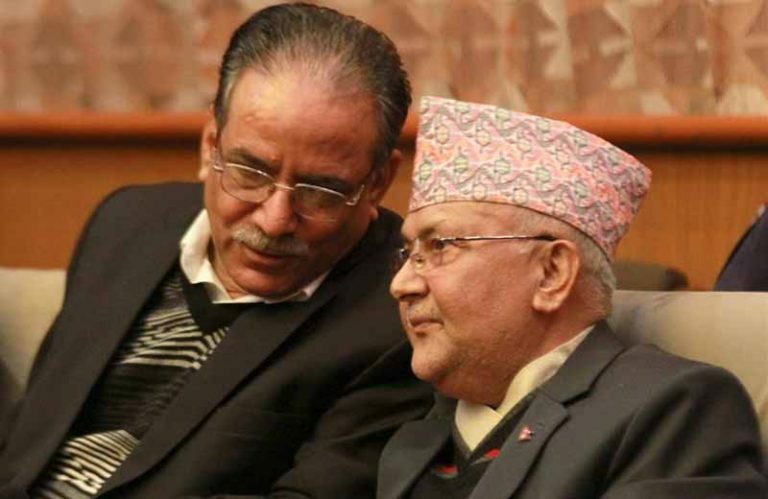 The sub-committee, in its report, had stated that it found fault in the aircraft deal stating the NAC board did not properly follow the Public Procurement Act. 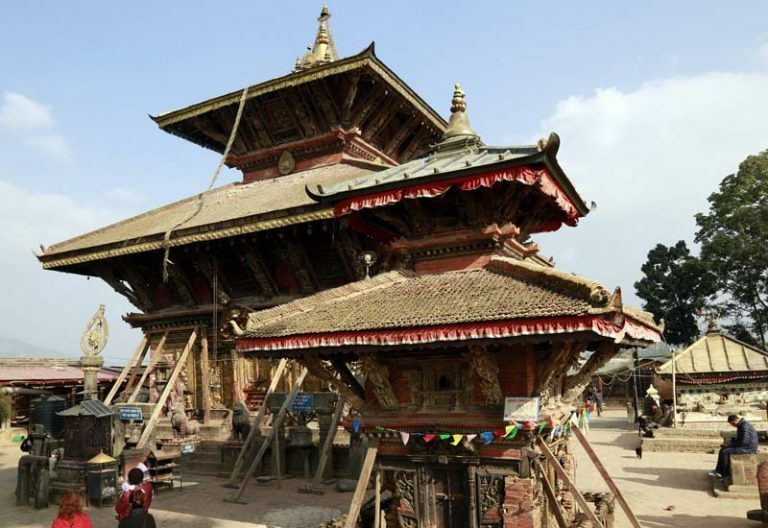 The sub-committee had also concluded the involvement of a number of government officials including sitting Minister for Culture, Tourism and Civil Aviation Late Rabindra Adhikari, former minsters duo Jiban Bahadur Shahi and Jitendra Narayan Dev in the irregularities and asked them to take the responsibility in aircrafts procurement while recommending the government and CIAA to conduct thorough investigation and slap maximum punishment against the involved individuals. Minister Adhikari was killed in a helicopter crash in Taplejung in February. However, Adhikari had denied the charges that his ministry was involved in the misappropriation saying the report ‘superficial’ and ‘ill-intended’.